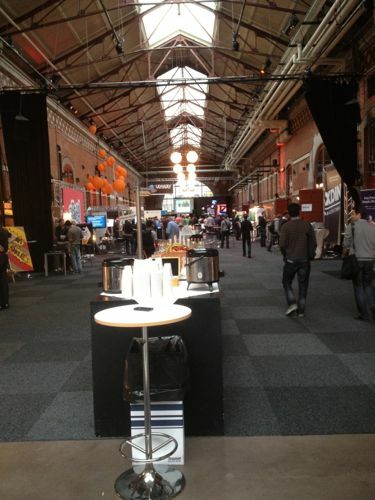 Last week I attended the excellent Oredev conference. This was my first time at Oredev, which covers a wide range of software development topics and takes place in Malmo, Sweden. You also watch the video. 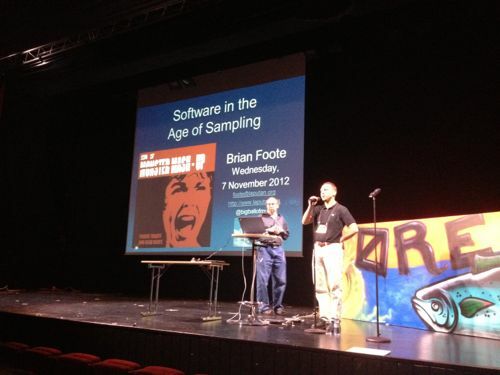 Brian Foote‘s Why Mud still rules and Software in the Age of Sampling. Brian is one of the authors of the famous Big Ball of Mud paper. I’ve been a fan of his work for many years and it was a real pleasure to listen to his talk. It’s Not You, It’s Them: Why Programming Languages Are Hard To Teach by Zed Shaw. A very thought provoking talk although I didn’t agree with every point. 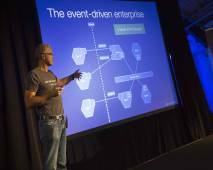 Micro-Service Architecture by Fred George. Fred pushes the idea of a modular, polyglot architecture (see, for an example my Decomposing applications for scalability ande deployability talk) to the extreme by building application out of very small (e.g. 100 LOC) services. It’s an intriguing idea since you no longer have to worry about technical debt accumulating since you can simply rewrite the service. Nor do you need to worry about inexperienced or cowboy programmers since the amount of damage they can do is limited. From Collective Intelligence to Collaborative Creation by Hojun Song an artist who has built satellite that will be launched in the very near future. This talk blew my mind. 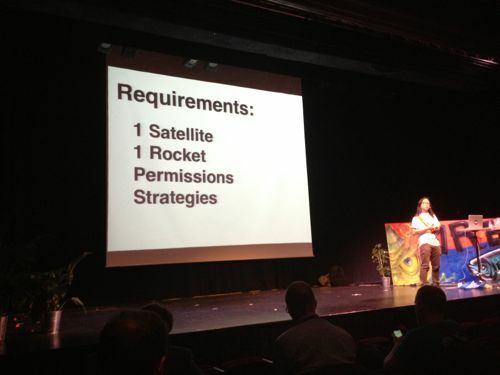 Apparently, if you are determined to work through challenges such as the regulatory hurdles the launch costs are around $40K thanks to the Cubesat project. You can even buy a Cubesat kit. 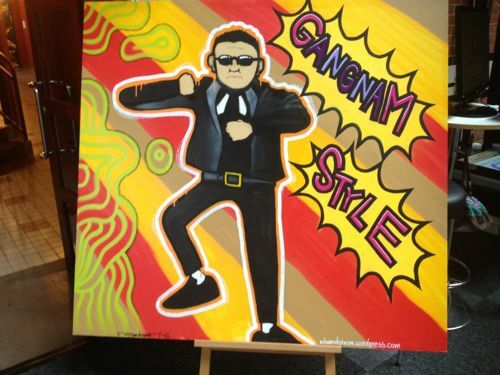 Hojun has partially funded the project by selling t-shirts. Wow!